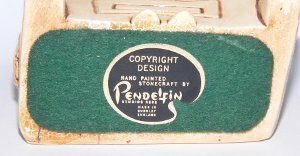 PenDelfin Piano designed by Doreen Noel Roberts and produced by PenDelfin from 1965 until 2004. 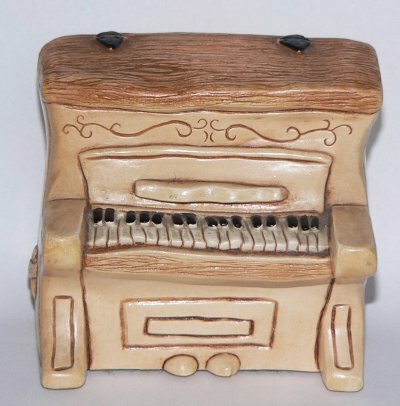 The PenDelfin Piano is the perfect companion to the PenDelfin Thumper rabbit who has his paws raised ready to play! On its base this PenDelfin piece has its green felt and PenDelfin artist palette Copyright Design label. Condition: Very good overall condition with only a couple of paint flakes. Perfect for Thumper to play on beside the PenDelfin Bandstand!